ClubSpark has reached the shores of Australia and will be working in partnership with Tennis Australia to build and grow tennis participation. Last year, ClubSpark was trialed in over 400 clubs across the country and reached a recorded increase of revenue by 30% as a result. 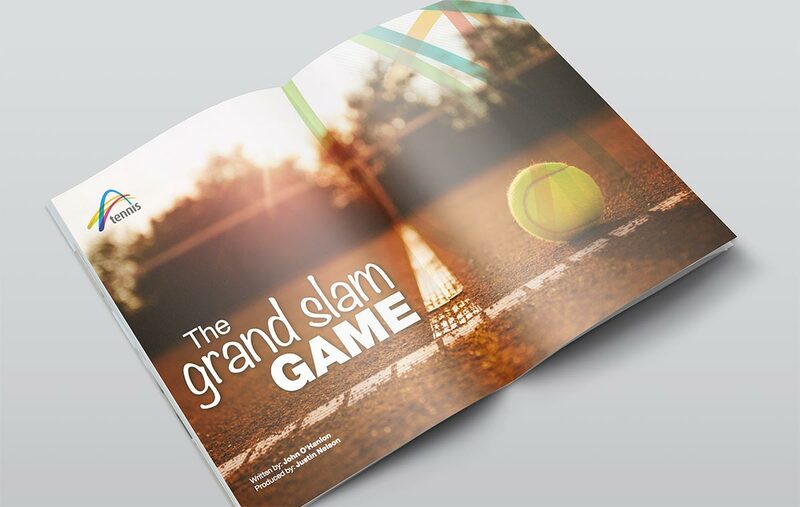 Craig Tiley, CEO of Tennis Australia, took time out at Wimbledon 2017 to talk about his ambition, his leadership and his drive for the company, and the potential tennis has to capture the imagination for a new generation. Tiley speaks of his tennis days during his youth and how his love of the sport hit him at a young aim, using his experience as the perfect opportunity to learn the game, and the inner complexities of the business of tennis. Speaking of his dream for the game; “I saw an Australian Open that looked like one of the world's best entertainment events as well as a major sporting event.” The kind of event that Disney might envisage, he thought. Check out the full review in the September issue of Australia's Business Review Magazine.